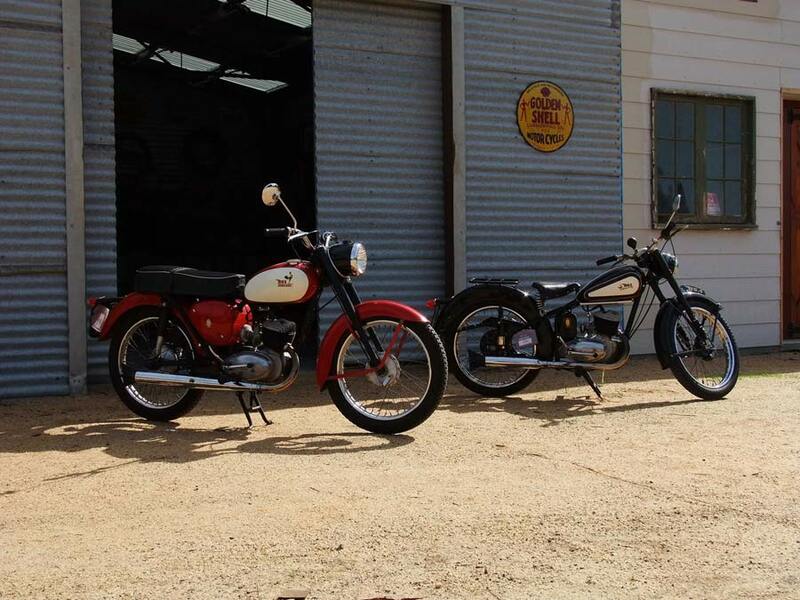 Provider of services and parts for the restoration and maintenance of all model BSA Bantams. 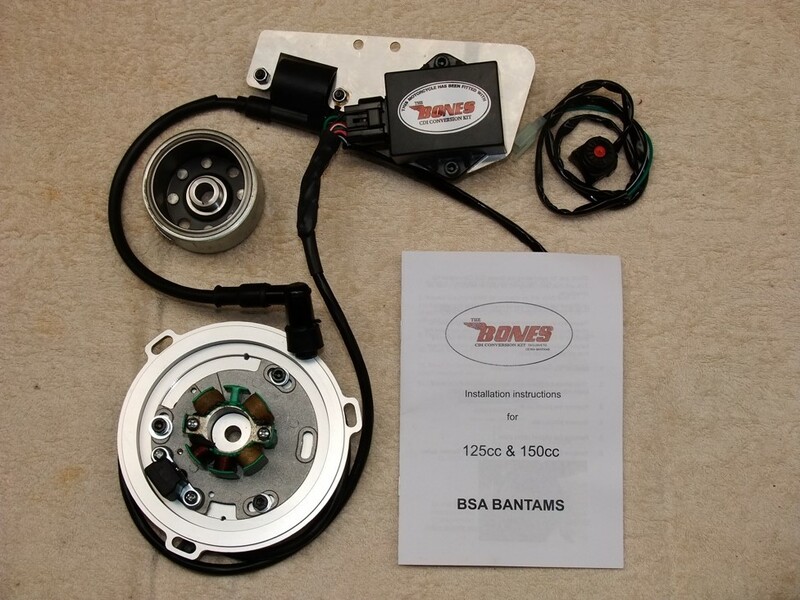 We build and sell the Bones CDI Ignition system for your Bantam. 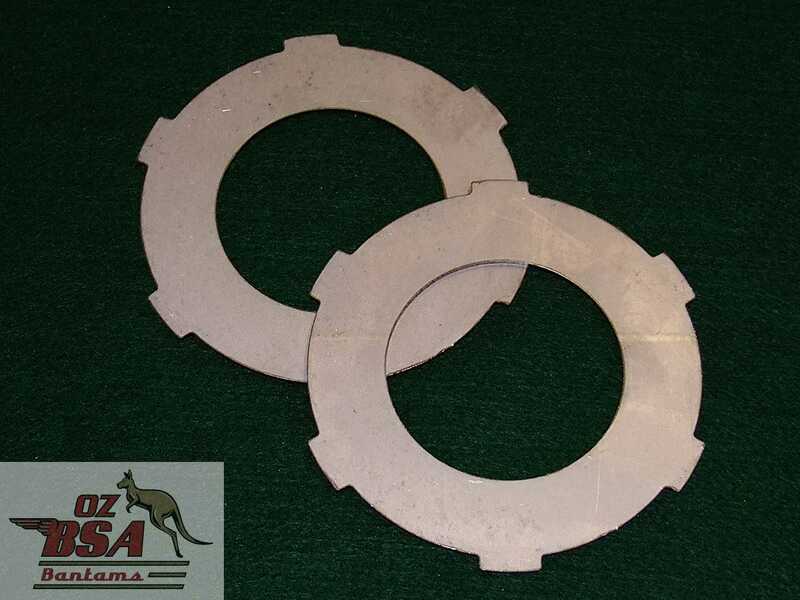 Located in Victoria, we source a comprehensive selection of parts for your Bantam. 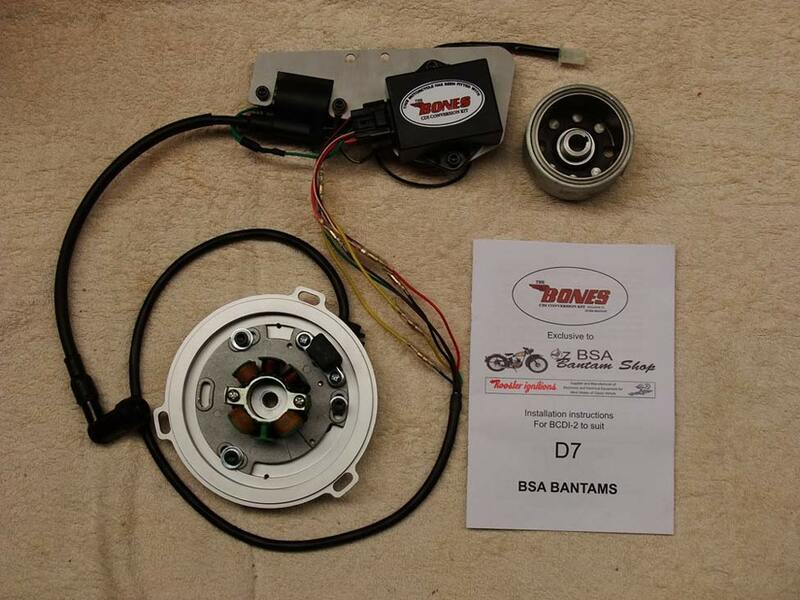 A wide range of new parts for your Bantam. 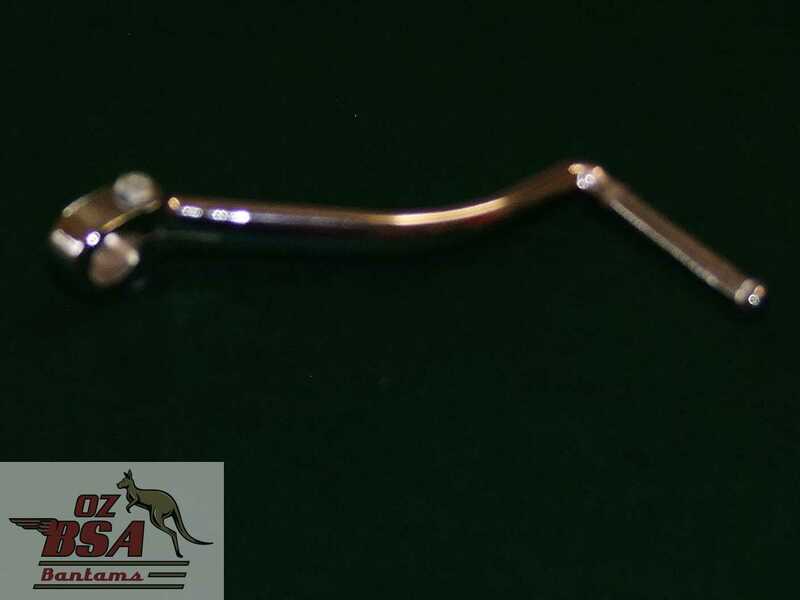 We also carry a comprehensive selection of second-hand parts – contact us for details. We provide a wide range of workshop services to assist you in the restoration and maintenance of your Bantam. All work is carried out by fully-qualified tradesman. Contact us for details. 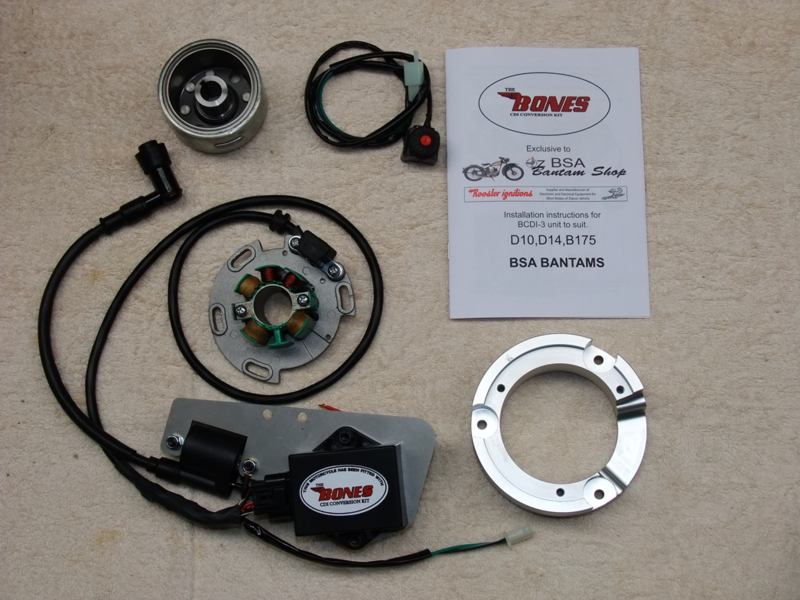 The Bones CDI Ignition system provides a full electronic upgrade to your ignition system including 12v power upgrade. This ignition system is an off-the-shelf item that does not require you to send any component to us for modification. The unit comes fully assembled and bench-tested. 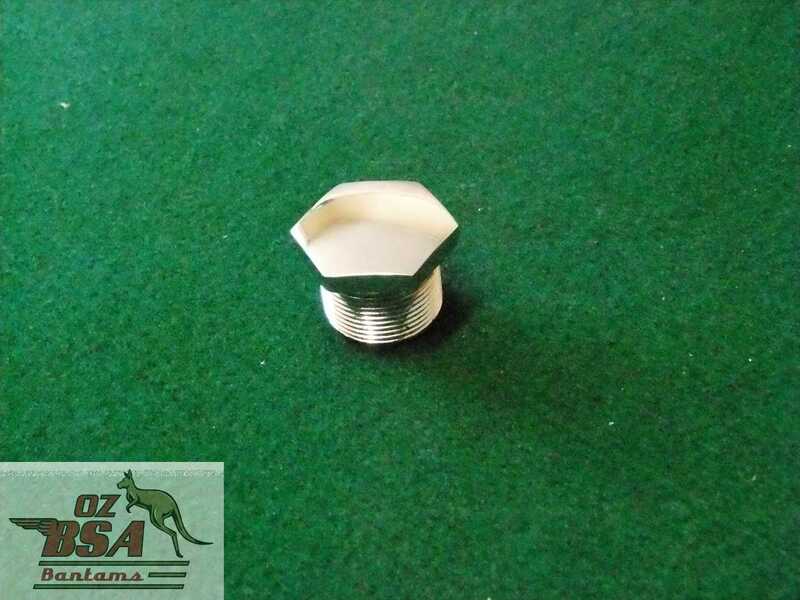 Detailed fitting instructions are included – making installation simple. 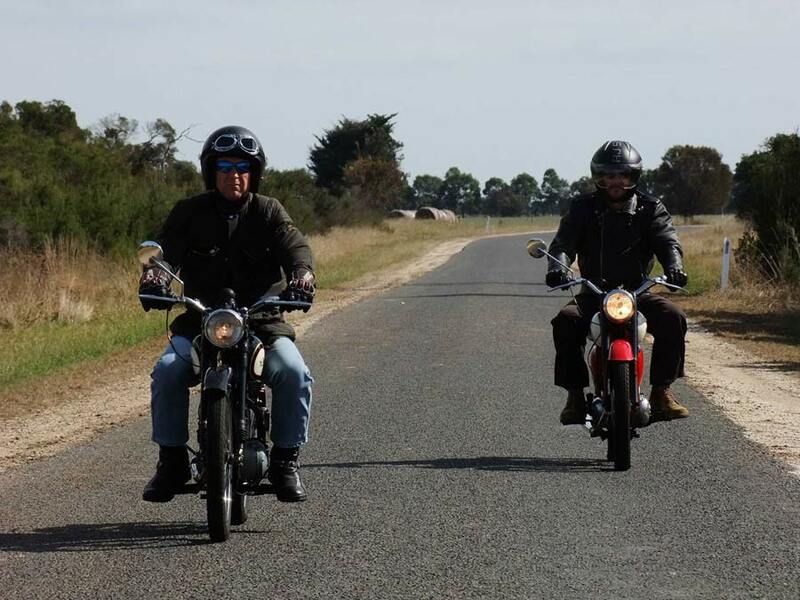 Family-owned company specialising in the supply of parts and services to Australian and international Bantam owners. We own and ride Bantams ourselves and we commit to helping you keep your Bantam on the road. We provide a wide range of workshop services to assist you in the restoration and maintenance of your Bantam. All work is carried out by a fully-qualified tradesman.